All products, courses and sessions in this shop stem from Christine Eilvig, CVR 29363609, c/o Christine Eilvig, Bakkegårdsvej 49, 3060 Espergærde. You may contact us here: info@christineeilvig.com. You can shop with VISA, MasterCard and American Express. By using any of the services included on the website or content posted to the website, you consent to abide by the most current version of the Terms & Conditions. All prices are in US dollars including VAT. We expect for you to contact us if you choose you change your method of payment. Workshops and webinars are held at the given time and date. If something changes the buyer will get a notice at least 24 hours before start. If a workshop or webinar is cancelled the buyer will get a full refund. All sales are binding. If you cancel your buy up to eight days before the workshop or webinar begins there will be an admin charge of 5 % of the price + VAT. If you choose to cancel within less than eight days you can either exchange the amount to something else from the shop or you can send someone else. With less than eight days before a workshop or webinar we don’t do any refunds. Purchases of mentoring sessions are binding. You may change your time sloth up to 24 hours before. There are no refunds for mentoring sessions. You are responsible for a functioning phone connection. Online products will be delivered digitally via email. This will often happen within minutes but sometimes how ever it may take up to five work days. There are no refunds for online products. Christine Eilvig own all rights to all material printed and digital. With purchase you get the right to use the material for your own personal benefit only. All material is confidential and may not be given to a third party. All products and materials may not be used for any other purpose than intended and in no commercial use without a written permit. 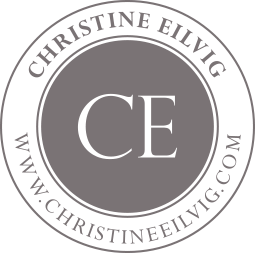 Every form of liability claims that Christine Eilvig may resume in relation to any sessions, workshops, webinars, written and digital material is limited to direct damage and loss. Christine Eilvig is under no circumstance liable for any indirect damage or loss. 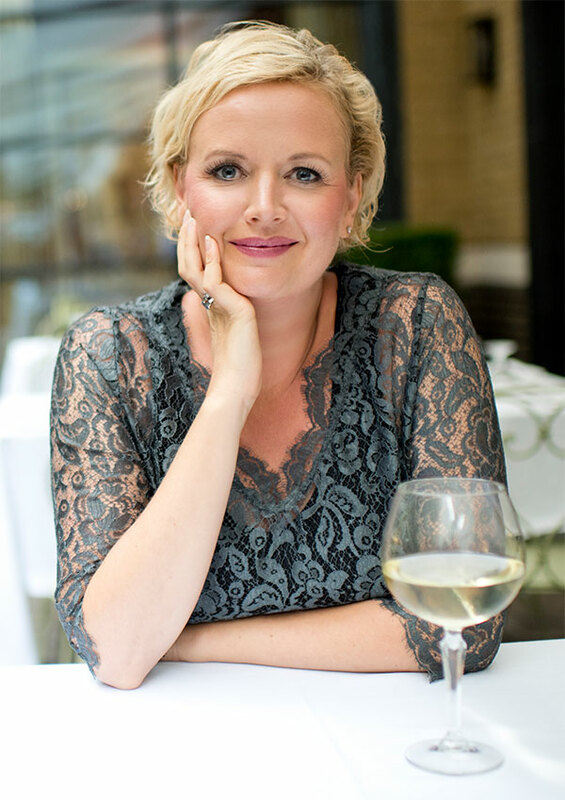 The Liability Disclaimer for indirect damage and loss applies no matter what and Christine Eilvig’s liability for direct damage and loss will amount to 50 % of the price of the product or service that the liability may concern. Inconsistencies between Christine Eilvig and a buyer and any dispute shall be subject to binding arbitration in Copenhagen according to Danish law at The Copenhagen City Court.